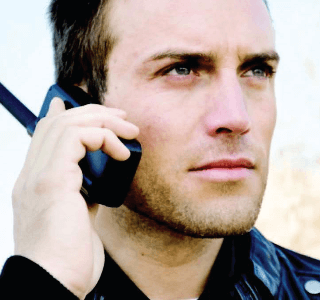 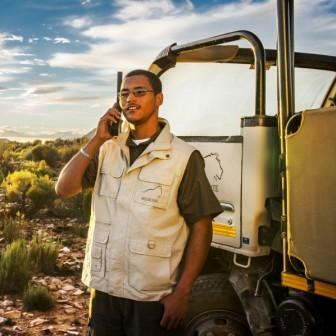 Marlink enables enterprise customers to optimise their remote business operations. 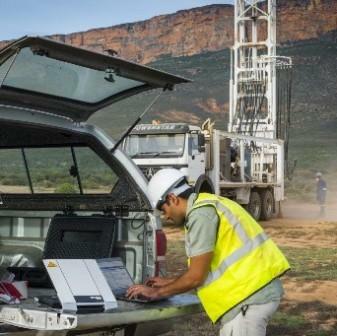 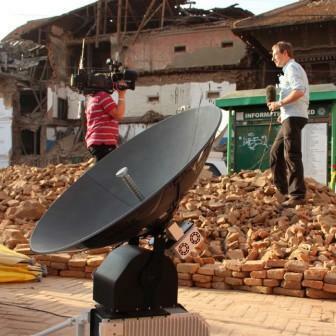 News organisations, humanitarian workers & NGOs, mining and oil & gas companies base their business operations on our best-fit hybrid satellite and terrestrial network solutions to seamlessly interconnect their business. 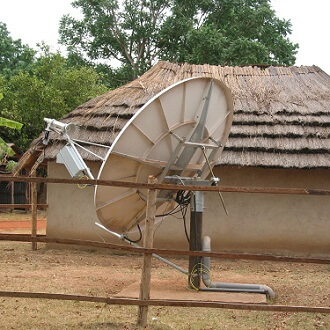 We offer the widest range of fixed and mobile connectivity services: High speed connectivity through our Terralink VSAT services for permanent and occasional communications as well as portable, MSS and quick deploy services for temporary usage and M2M services. 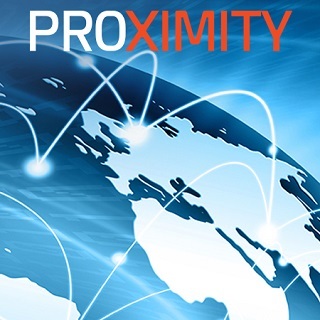 Unlimited and always-on VSAT-enabled Internet connectivity with contended bandwidth, for professionals operating in remote environments. 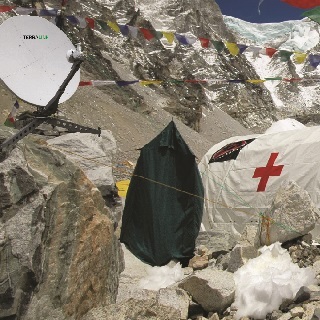 Flexible, high grade and guaranteed VSAT connectivity for professionals requiring a high-quality network in challenging environments. 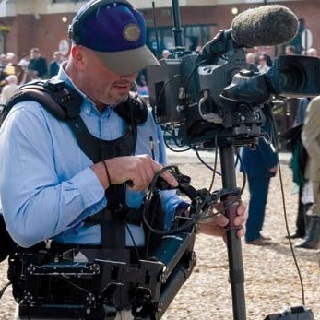 Flexible, mobile high data broadband connectivity for media professionals for occasional use. 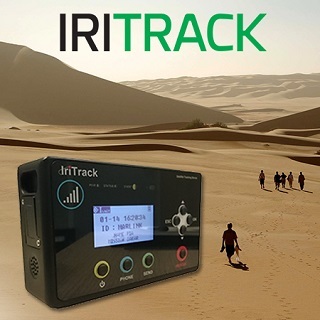 Iritrack is a sophisticated satellite-based tracking and security system providing reliable two-way data and voice communications in a single device. 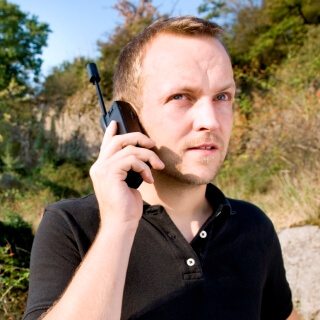 The system is designed for high protection applications and mission-critical operations in challenging environments. 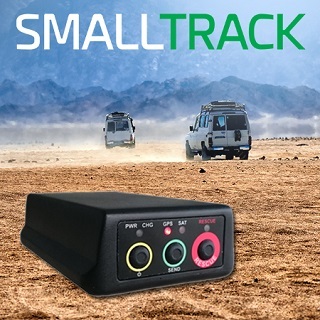 Smalltrack is a reliable, autonomous satellite tracking and data reporting system designed for real-time localisation and protection of your remote personnel, equipment and vehicles operating worldwide. 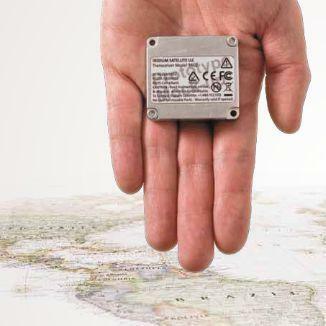 Smalltrack provides maximum flexibility to ensure the security of your assets, reduce risks and avoid accidents. 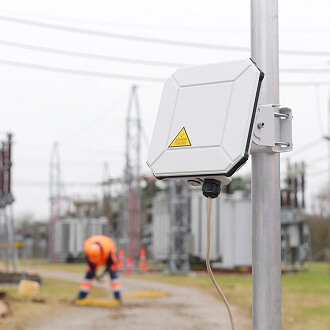 BGAN M2M is a global, two-way IP data service designed for long-term, machine-to-machine management of fixed assets. 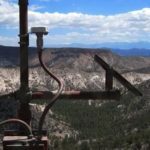 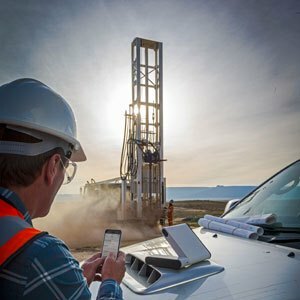 BGAN M2M offers full visibility and management of your dispersed assets in remote, unmanned locations. 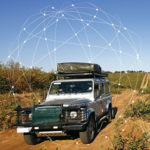 The BGAN M2M service connects monitoring and control applications assuring you real-time visibility of critical data. 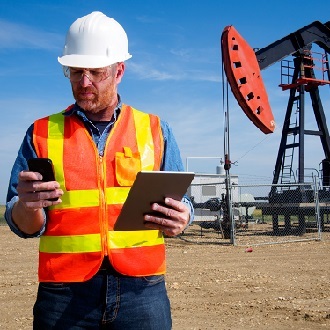 Iridium's global, low latency Short Burst Data (SBD) service is the ideal solution for monitoring every remote asset - from containers to trucks and ships. 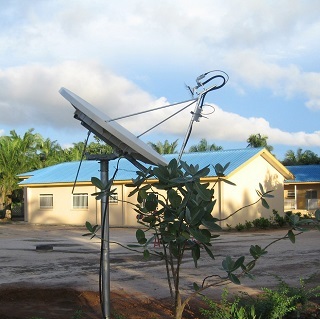 It is a simple and efficient service for transmitting short data messages between equipment and centralised computer systems. 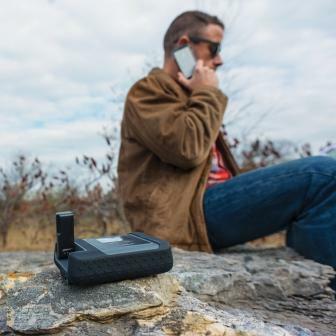 Powered by Iridium’s truly global network, this rugged unit extends the capabilities of any smartphone, laptop or tablet by creating a satellite-backed Wi-Fi hotspot everywhere, on land and at sea. 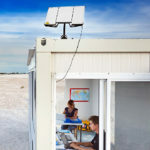 Creating a Wi-Fi connection shared by multiple users, the IsatHub service extends your smartphone, tablet or laptop capacities enabling internet access, voice and text, wherever you go. 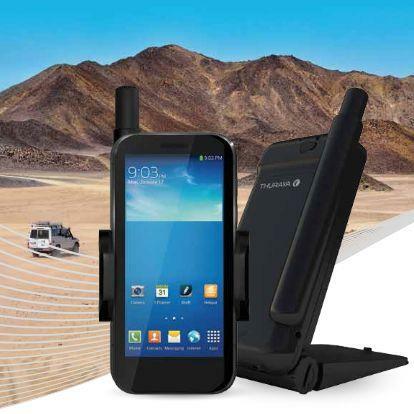 The Thuraya SatSleeve+ and SatSleeve Hotspot are the simplest and fastest way to transform your phone into a satellite smartphone.